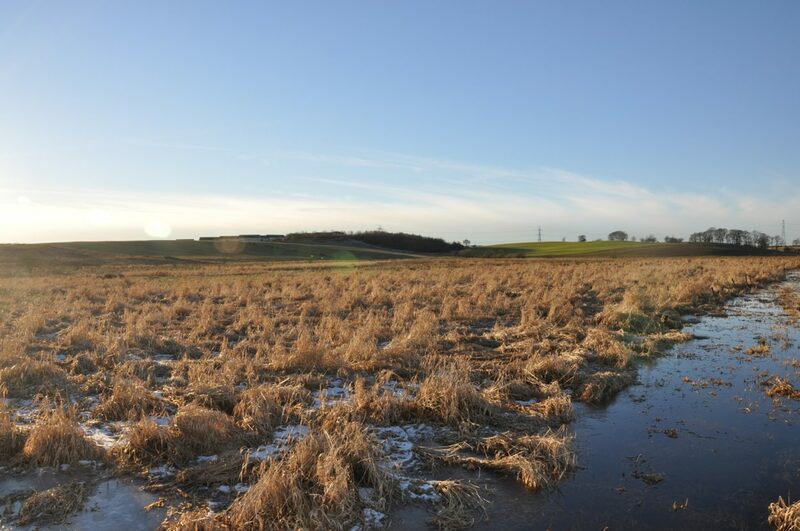 The Seven Lochs Wetland Park masterplan and visioning study puts forward proposals for a new wetland park of national significance to the east of Glasgow. 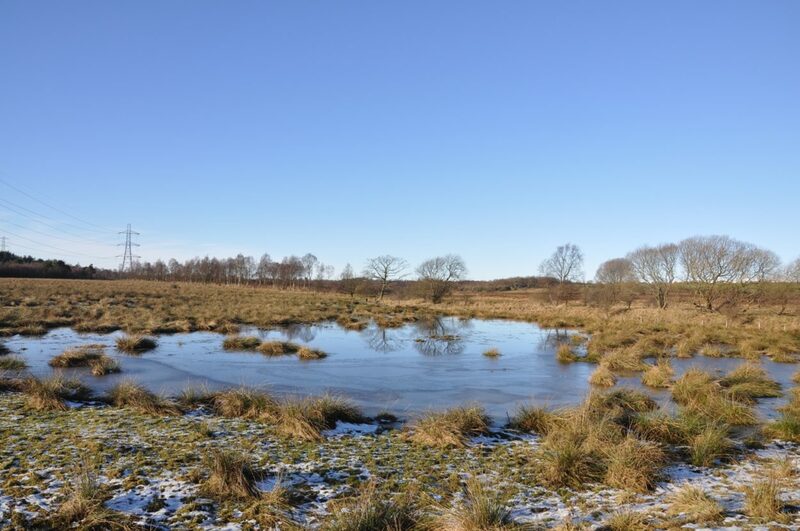 The site of the proposed wetland park is a 16.5 square kilometre area which lies within the boundaries of both Glasgow City Council and North Lanarkshire Council. 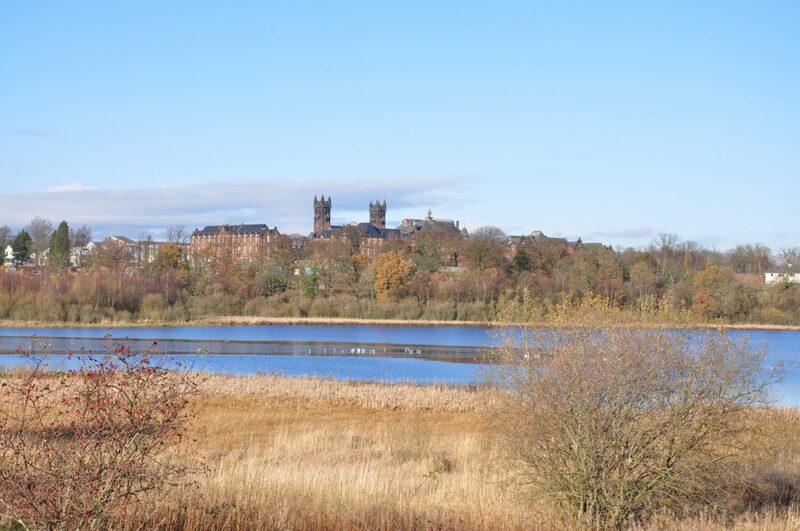 The Seven Lochs Wetland Park offers an innovative model for a park, with its unique combination of habitat and wildlife preservation, opportunities for recreation, and the integration of new housing. 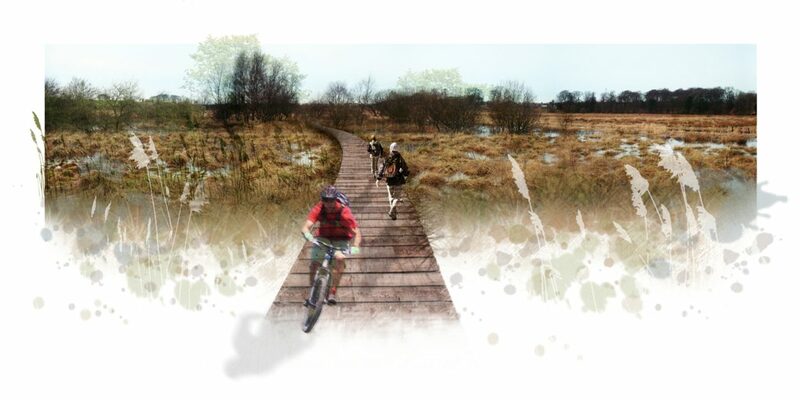 As a result of its size and location, the proposed park is ideally placed to create a countryside experience for visitors from urban areas to participate in activities that engage with nature. The park provides an amenity space for community use within areas with sometimes limited access to any other green space of a similar scale. 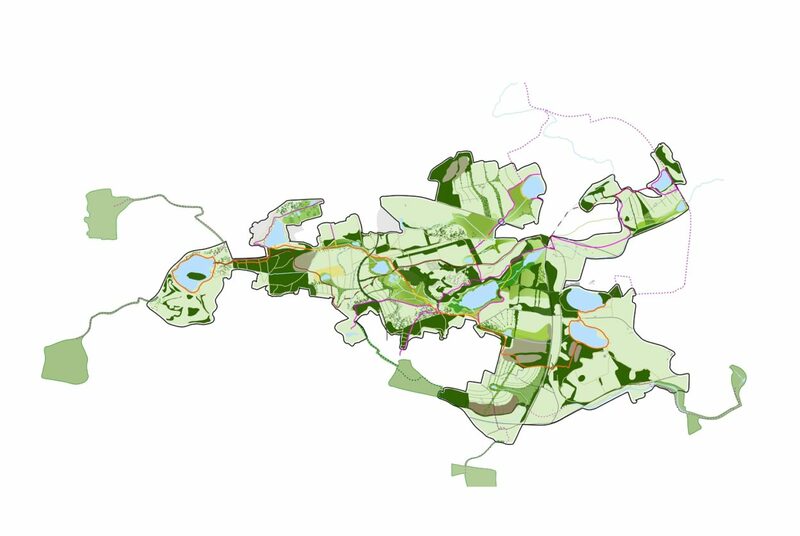 Defining the area as a park will provide the opportunity to recognise the unique character of the region, to protect and enhance the existing wetland habitat, and to consider the area as a whole in terms of its hydrology, biodiversity and its recreational importance. 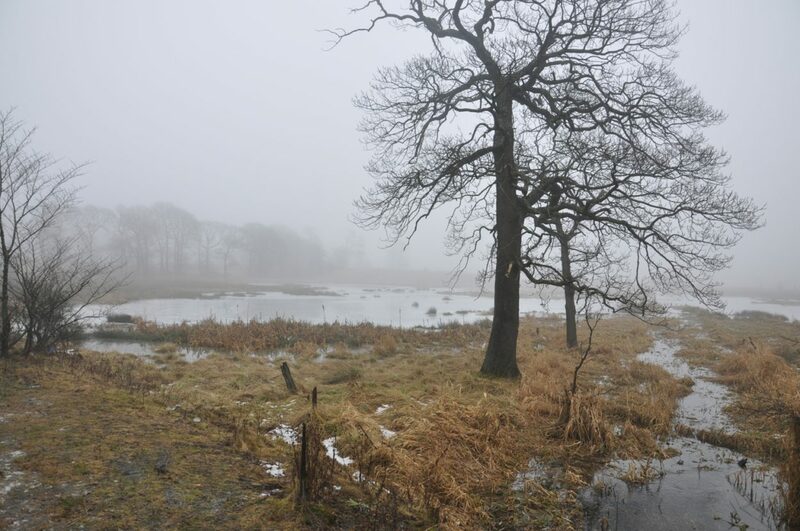 Creating a strong identity for the park will help to protect the area from over development. 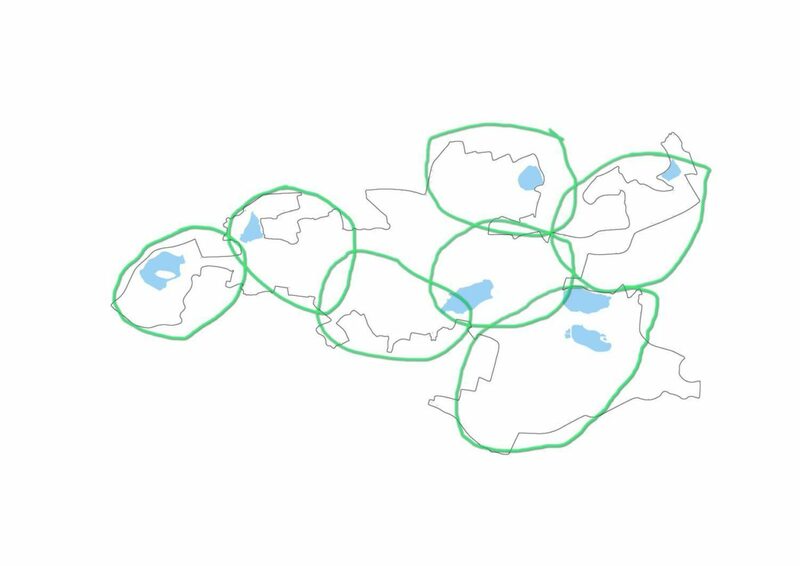 The successful integration of a number of designated community growth areas within the park, will ensure that these are sensitive, carefully designed, and innovative developments that strengthen the edges of the park, providing routes into the park from surrounding areas. 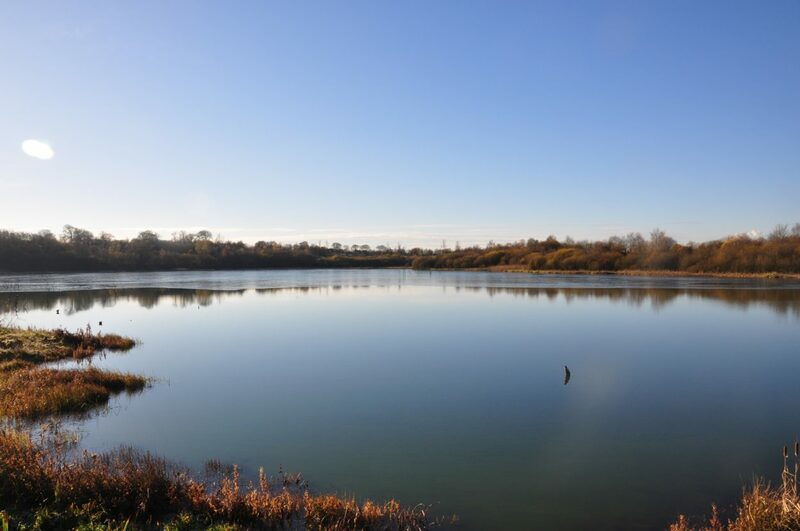 Ensuring that the Seven Lochs Wetland Park is well integrated into the existing surrounding communities will ensure that it is recognised as an important local resource and is well used, whilst also attracting visitors from further afield. 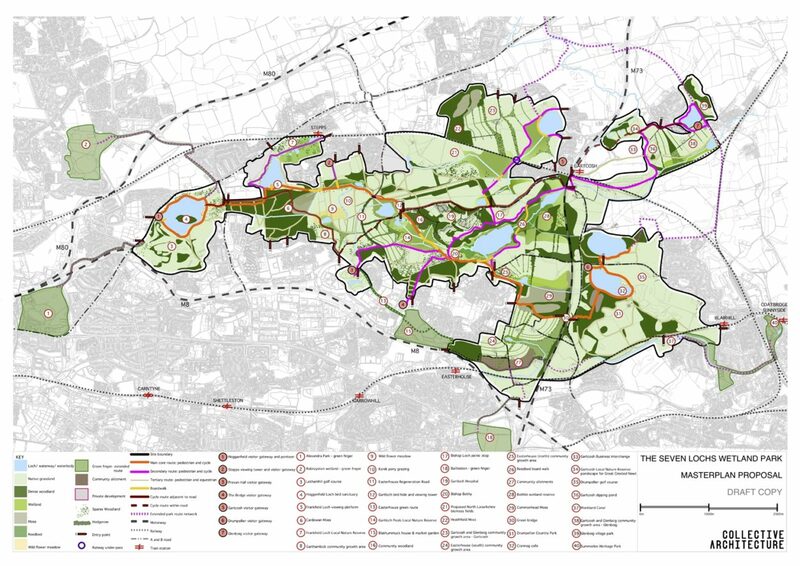 The study sets out a clear vision and identity for the area, carefully defines the physical extents of the park, proposes phasing of the works involved in creating the wetland park, and provides a costed action plan for the delivery and long term management of the park. 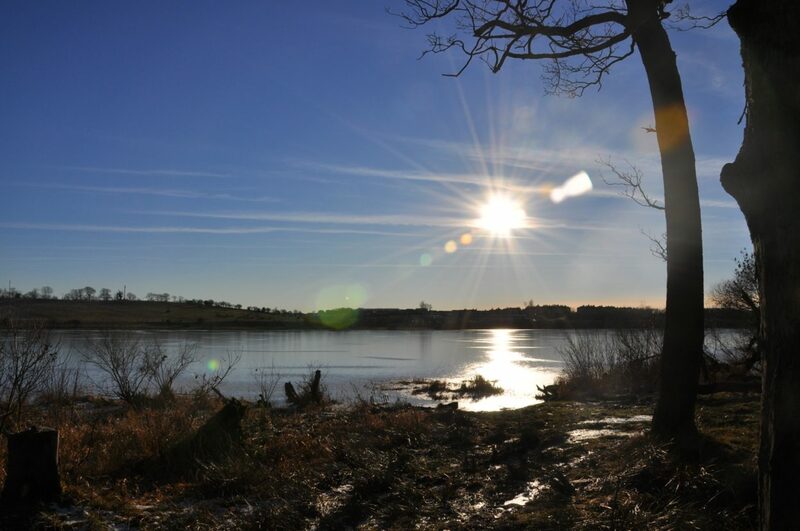 The draft Seven Lochs Wetland Park vision and masterplan was approved by Glasgow City Council and North Lanarkshire Council for wider communication and stakeholder consultation in September 2011. 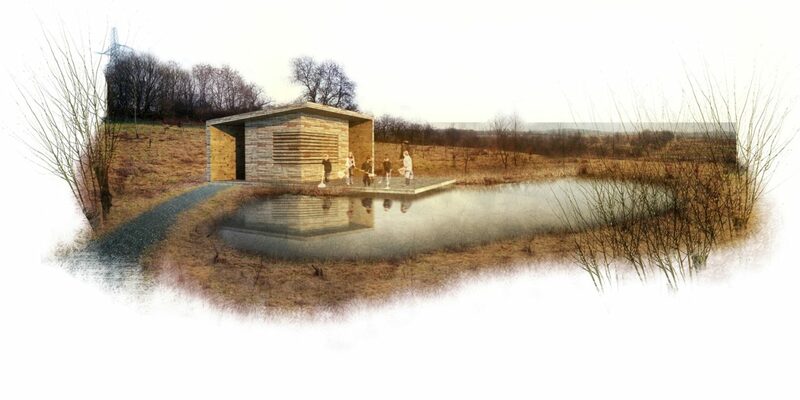 Collective Architecture have recently completed the second stage of this commission, a communication and consultation process undertaken through the continued partnership of the Glasgow and Clyde Valley Green Network Partnership and the International Resources and Recycling Institute as part of the Interreg IVC Sigma for Water project.